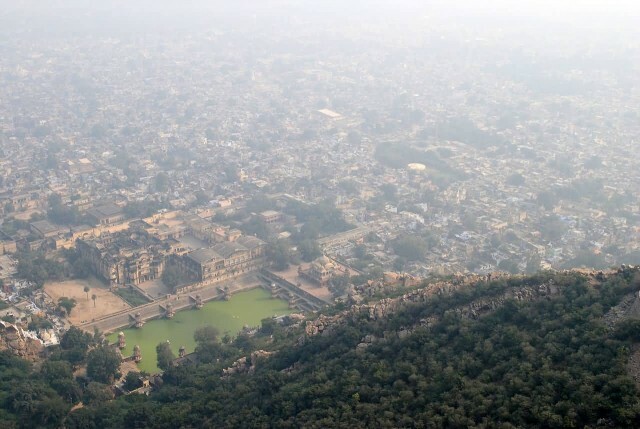 Alwar is a city and it is located around 160 km south of Delhi and about 150 km north of Jaipur, the capital of Rajasthan. Alwar is famous for its Olive plantation in Tinkirudi. 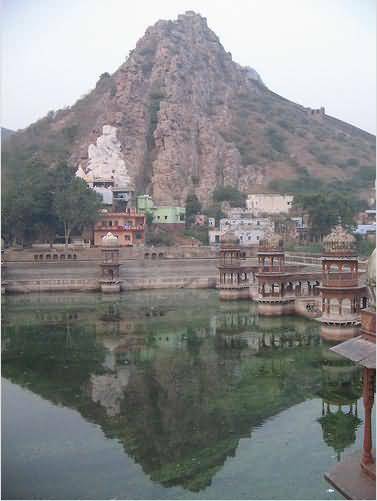 Alwar is also known by the name “Matsya Nagar”. Alwar is famous for its Kalakand, a world famous dessert. This is a special desert made of Milk. Its demand from all over the world has given Alwar a special name on the map of world. Alwar is also famous for variety of Ayurvedic and Unani Medicinal Products. 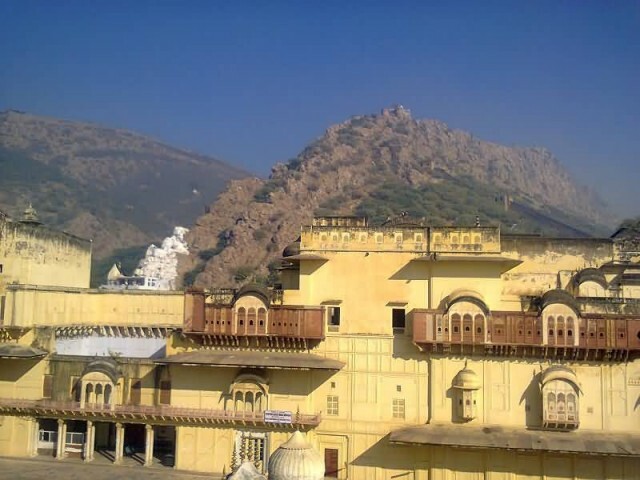 Alwar contains many interesting and historical monuments. The city has a beautiful lake and a picturesque valley. 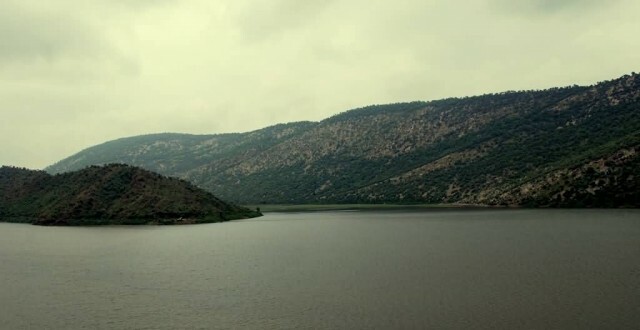 The Sariska Tiger Reserve is located in the Aravali hills only a few kilometres away from Alwar. Bhangarh Haunted Fort has become a major tourist attraction and the Archeological Survey of India has put up a board on the fort gate that it is prohibited for tourists to stay inside the fort area after sunset and before sunrise. 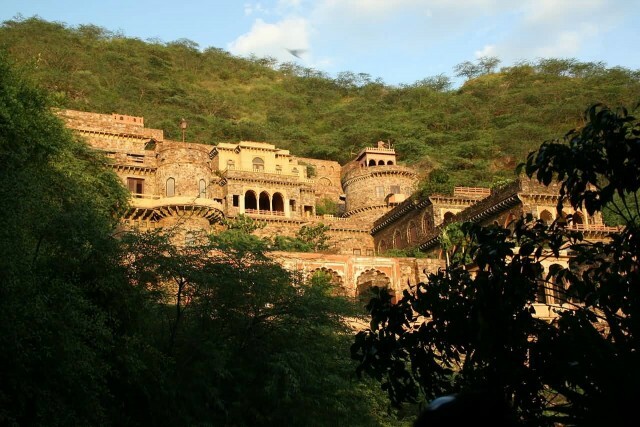 Alwar fort, Dehmi, Itarana, Jagannath Temple, Jain Mandir, Karni Mata Temple, Narayani Mata, Sariska Tiger Reserve, Musi Maharani Ki Chhatri these are other tourist attraction places in Alwar.